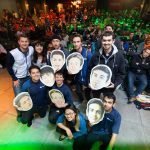 UCI Esports is proud to be a prominent department on the University of California, Irvine campus. 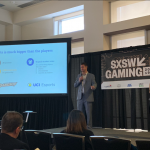 However, as a relatively new program, we still depend on sponsorships with companies and brands interested in esports and academia, so we are always thankful for the generous support from our partners. As a university, UC Irvine has also enjoyed the benefits from various long-term sponsors, one of the most well-known being PepsiCo. Now, the PepsiCo family has given a boost to UCI Esports courtesy of MTN DEW® AMP® GAME FUEL®. Formerly sponsored by Mtn Dew Kickstart (the title sponsor of our 2018 West Coast Invitational) shortly after the launch of UCI Esports, we are now transitioning to a partnership with the new drink brand designed by gamers for gamers. This partnership with Mtn Dew Amp Game Fuel is the next step for UCI Esports in becoming a major figure in the professional esports ecosystem. 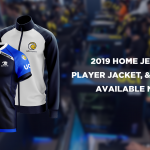 As UCI Esports continues to grow, boasting a championship collegiate League of Legends team and a talented Overwatch roster, we are extremely excited about this partnership. We are proud to join the new family of esports brands sponsored by Game Fuel such as OpTic Gaming, Made in Brazil (MiBR), and Call of Duty World League. 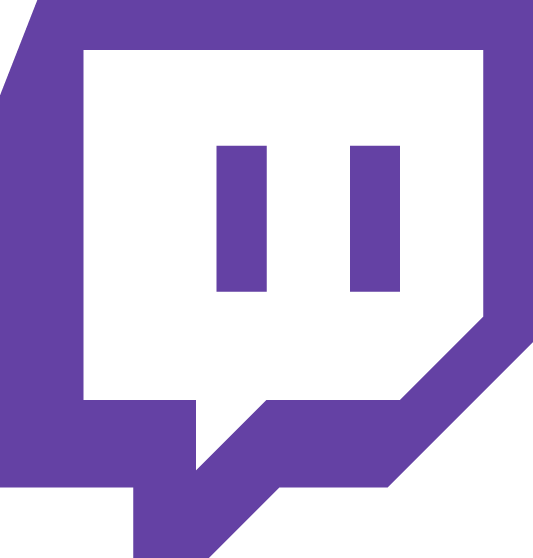 We look forward to seeing where this reinvented sponsorship takes us, both as an esports organization and as gamers ourselves! 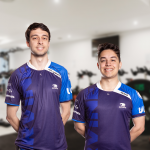 UCI Esports Fitness Program with tildae and BloodWater! UCI Esports' New Jerseys Revealed! 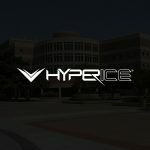 A Look into the UCI Esports Fitness Program with Haylesh Patel!